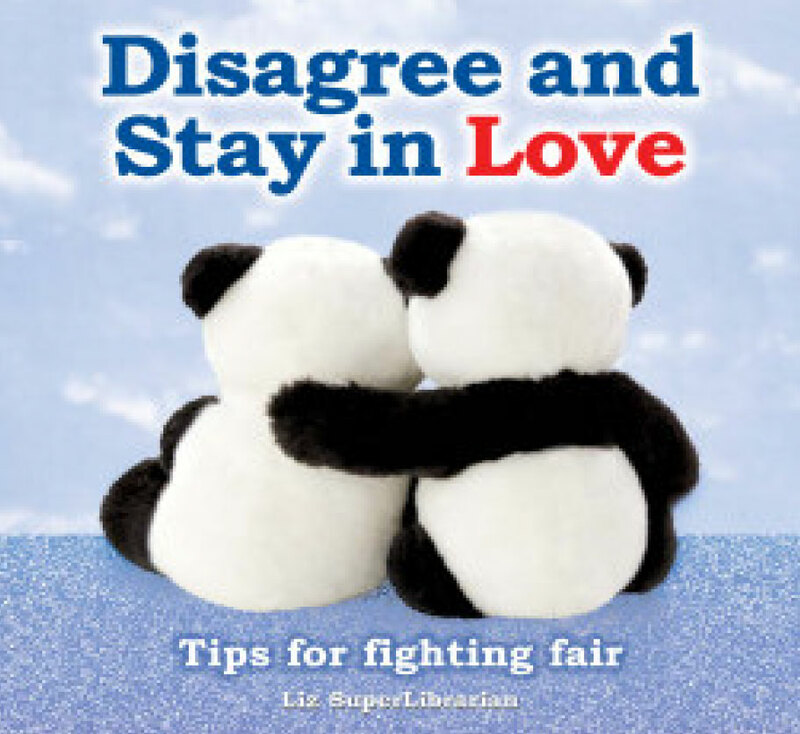 This is a book that gives you easy tips on how to ‘fight fair’ and ‘stay in love’. Each page has a simple tip with supporting creative photos that enhances the experience of discovering these tips. 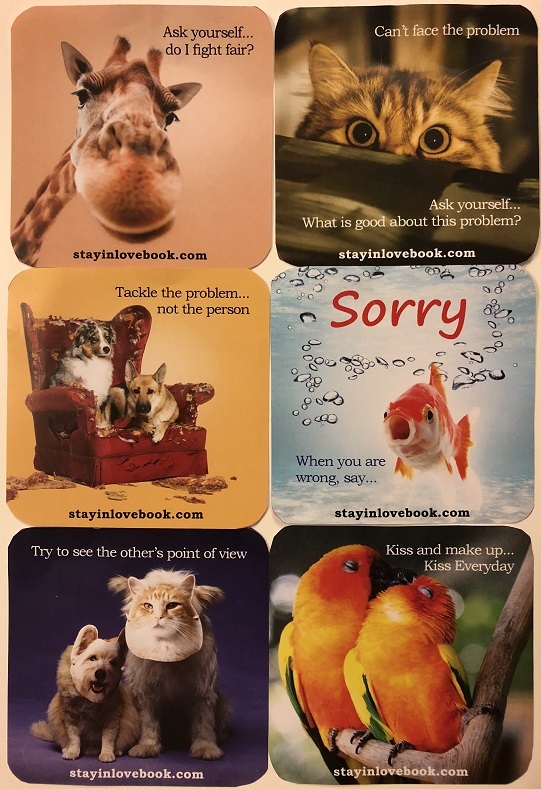 The entertaining photos also make it a great gift book for anyone who likes creative and new ideas on having a happier and healthier relationship. This drink coaster can sit on the dining table at home, or on your desk at work. 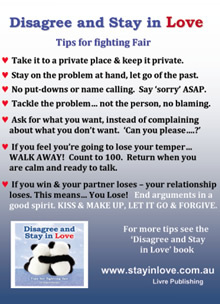 It will be a daily gentle reminder to fight fair in your relationships, so that you and your loved ones can stay in love. 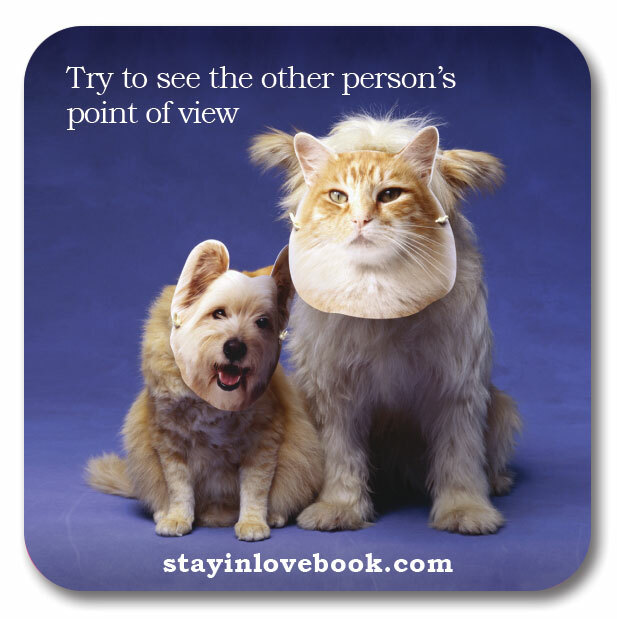 The drink coaster is 95mm square, made up of 3mm thick rubber sponge with the photo and text printed on the front. This drink coaster can sit on the dining table at home, or on your desk at work. It will be a daily gentle reminder to tackle the problem, not the person, so that you and your loved ones can stay in love. This drink coaster can sit on the dining table at home, or on your desk at work. It will be a daily gentle reminder to try to see the other persons point of view, so that you and your loved ones can stay in love. This drink coaster can sit on the dining table at home, or on your desk at work. 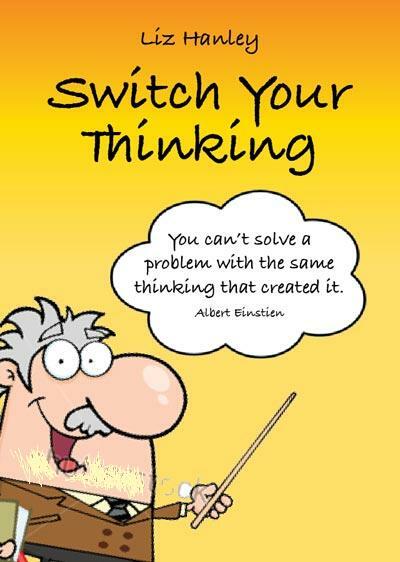 It will be a daily gentle reminder to try to see what is good about a problem, instead of not facing the problem. This drink coaster can sit on the dining table at home, or on your desk at work. 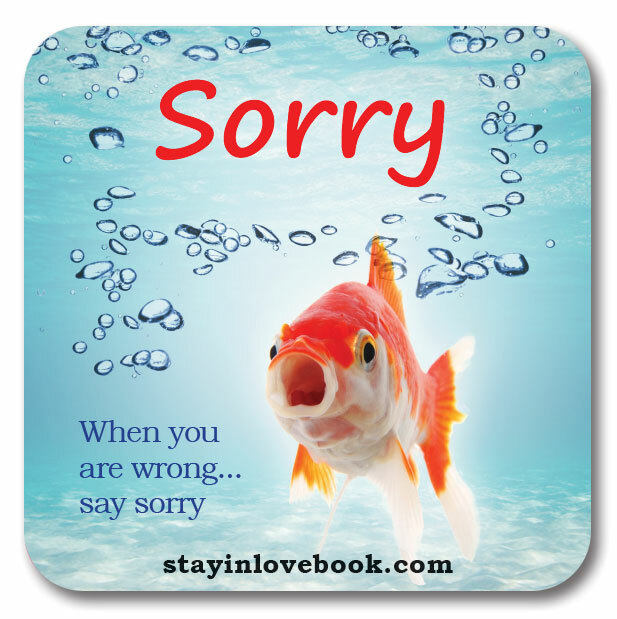 It will be a daily gentle reminder to say sorry when you are wrong, so that you and your loved ones can stay in love. This drink coaster can sit on the dining table at home, or on your desk at work. 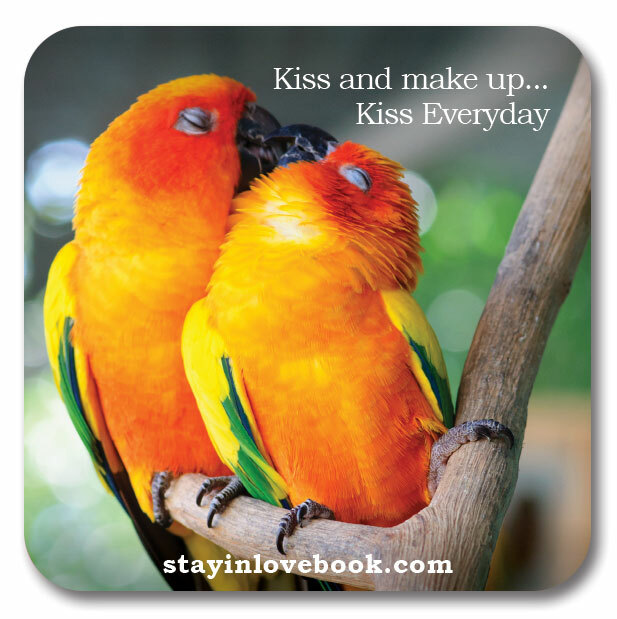 It will be a daily gentle reminder to kiss and make up every day, so that you and your loved ones can stay in love. 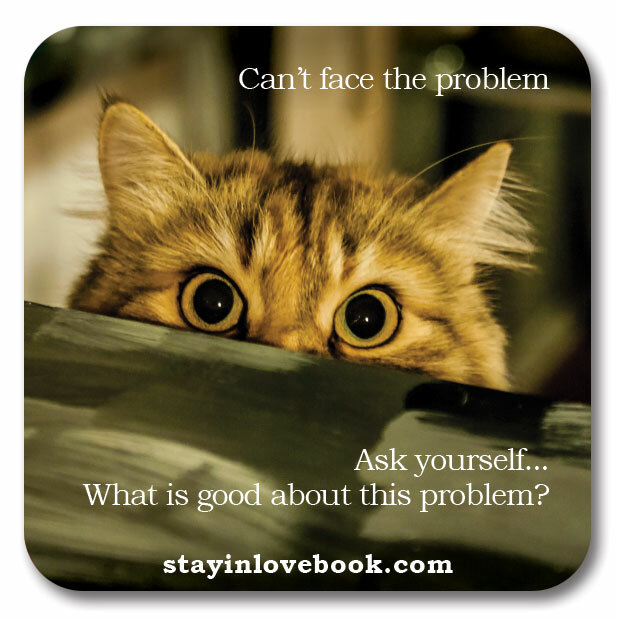 All of the drink coasters above can be purchased in a package of 6. The drink coasters can sit on the dining table at home, or on your desk at work. They will be a daily gentle reminder to make the best of your relationships, so that you and your loved ones can stay in love. 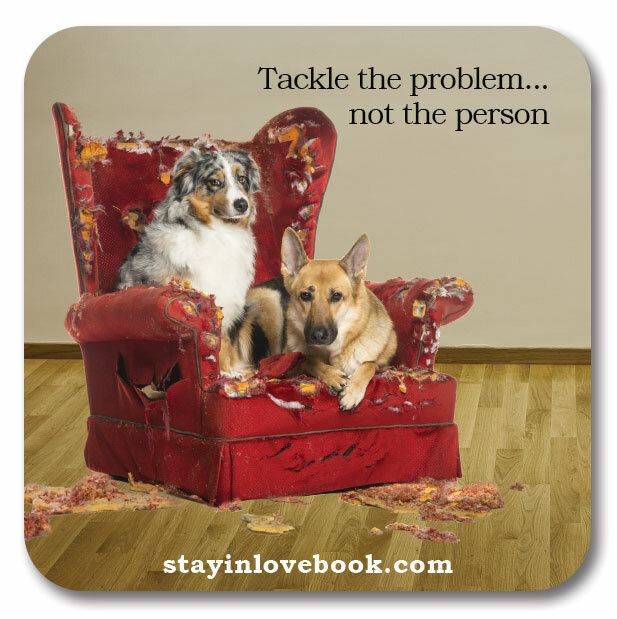 Each drink coaster is 95mm square, made up of 3mm thick rubber sponge with the photo and text printed on the front. 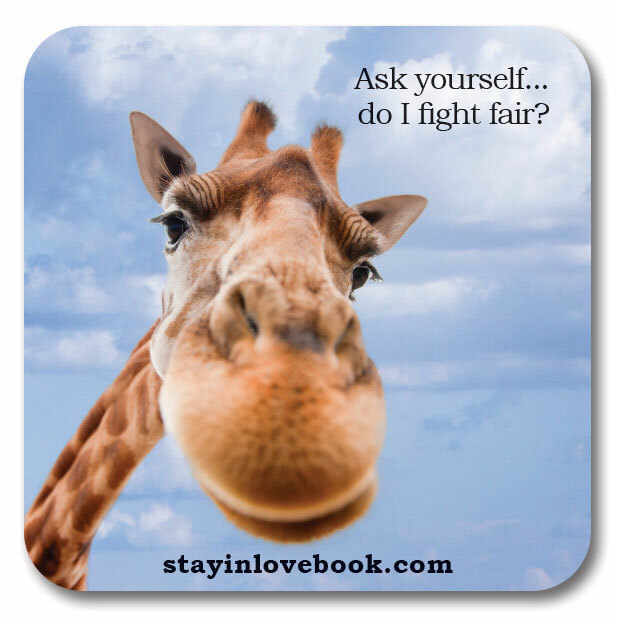 This fridge magnet gives you an easy way to live by the ‘fight fair’ tips and ‘stay in love’. You will see it every day and life will become easier. It includes 2 — one for you and one for a friend.